Pitstop Interlock of Colorado LLC is an authorized ignition interlock provider for the nationwide network of Smart Start Inc. As part of the Smart Start Inc. network, you have access to any of the authorized Smart Start providers across the U.S. With two interlock locations in Colorado Springs, the choice for installation and service is obvious. 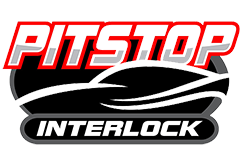 Pitstop Interlock, is one of the few dedicated interlock services providers. Our clients come first in providing you the professional service you expect. It is our goal to help you get your license reinstated and navigate the Colorado DMV interlock program. We will do our best to inform you of the changing environment and provide you with the resources and information you will need to complete the program. Installations will typically take from 1 1/2 to 2 1/2 hrs depending on the vehicle. Call your trained technician to find out approximately how long your vehicle will take. Some vehicles will need to be dropped off as the time involved may be longer due to push button technology, hybrid vehicles or other unique situations. During the installation there will be a short video to watch, forms to fill out, and an overview of your DMV reinstatement paperwork followed by a hands on demonstration of your device. 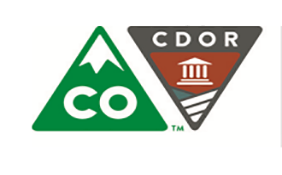 Click on our link Colorado DMV to find out additional information on what you will need.